Highly Evolved. Purest form of gem quality. Impacts the upper fifth chakra energies and along with its’ communication enhancement properties will tend to add “compassion in action” to the wearer’s skills. The yin energy of the stone gives it an emotional balancing effect, extending it’s influence to the heart chakra. 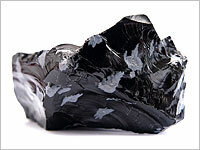 This mineral truly impacts the soul and is sought after for healing layout work. 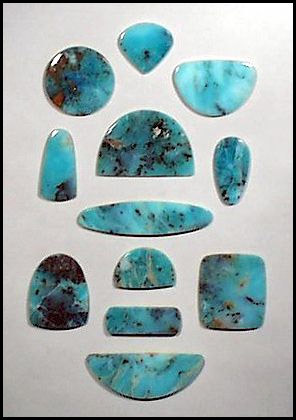 Rarely found alone but sometime with better grades of Chrysocolla. In addition to the man-made variety, the cycles of nature make glass by fusing silicates and other minerals. 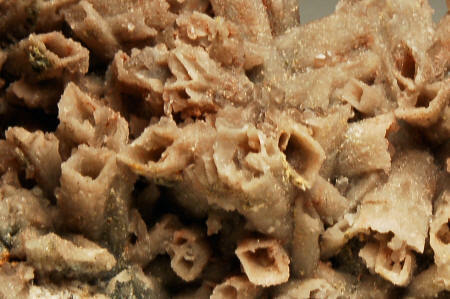 It varies in color and shape since it is not crystalline. Besides the specific color healing which can be accomplished by back-lighting the mineral and taking 10-20 minute treatments. The mood of a meditation can be enhanced. Chakras vary with color. This mineral is good to use in the garden as an antifungal agent. It is also good in combination wiht other garden purifiers, cleansers, and balancers. In conjunction with rose quartz, plants are able to metabolize available soil nutrients more efficiently and produce larger, healtheir blooms and fruits. excellent to experiment with as it is very versatile and harmonious.